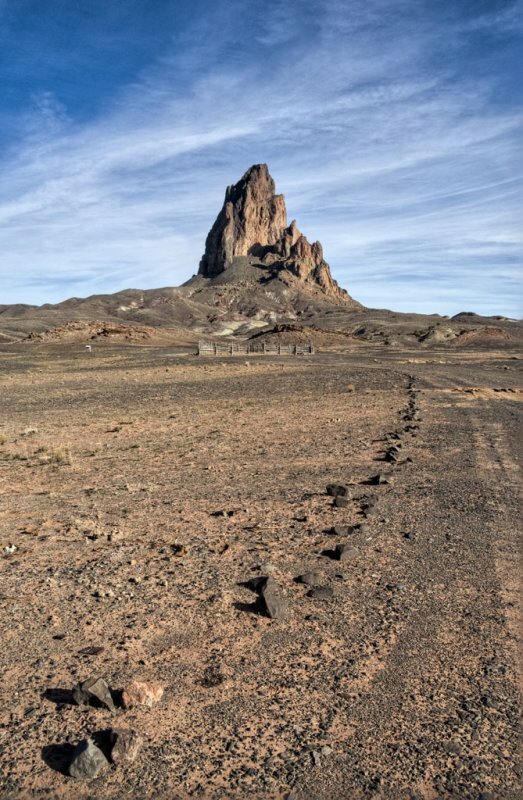 Not the famous one in Yosemite, this one is north of Kayenta, Arizona, and is in the outskirts of Monument Valley. According to Wikipedia, it is called Aglatha by the Navajo. Maybe not as spectacular as the one in Yosemite, but pretty spectacular in its own right. Doing a study of Indigenous groups in America, along with Sacred places: this site being one. thank you for displaying this photo. Great shot, how is the lens?